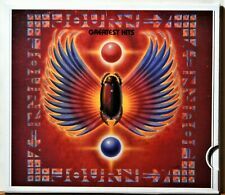 JOURNEY: GREATEST HITS CD! W/OPEN ARMS - FAITHFULLY! CK 44493 NR-MINT+! 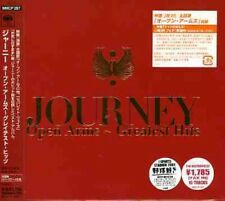 180 product ratings - JOURNEY: GREATEST HITS CD! W/OPEN ARMS - FAITHFULLY! CK 44493 NR-MINT+! Trending at $20.21Trending price is based on prices over last 90 days. 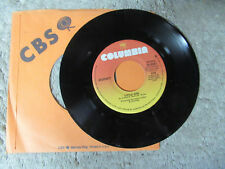 1981 JOURNEY "OPEN ARMS" 45rpm 7"
Journey Open Arms / Little Girl 45 Vinyl 7"
This page was last updated: 22-Apr 23:41. Number of bids and bid amounts may be slightly out of date. See each listing for international shipping options and costs.